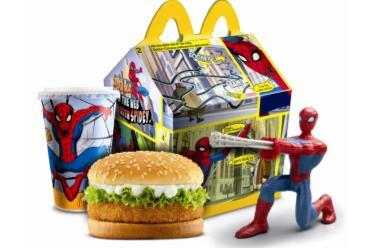 Kids love Happy Meals. Not only are they getting the delicious, fatty, indulgent food they’ve been begging Mom for over the past two hours, but they also get a cool toy! The best part is that there’s usually a toy for girls and a toy for boys so no one gets left out. All of that is about to change in Santa Clara, California. For years the debate has been brewing about fast food and today’s children. It has been noted that childhood obesity is on the rise, and it may just have something to do with all those Happy Meals they’ve been eating. In order to fight this childhood obesity, a group of elected officials in the California county have passed an ordinance that will remove all toys from Happy Meals, discouraging kids to eat the unhealthy food. In an article from Yahoo! News, county supervisor Ken Yeager said, “This ordinance prevents restaurants from preying on children’s love of toys to peddle high-calorie, high-fat, high-sodium kids meals.” The county’s public health officials agree. Of course, the ordinance is spreading hatred from fast food chains like McDonald’s and Burger King. It be put into motion in 90 days, unless the restaurant owners can think up a better solution to lure kids into their eating establishments. I like pudding. Apparently so does Roger Waters. He has just announced that he will be doing a solo tour, performing songs off the famous Pink Floyd album ‘The Wall.’ It’s going to be just like the old days….aaah. Refreshing. The tour will run for thirty six shows. It will begin in Toronto, Canada on September 15 and finish up on December 13 in Anaheim, California. According to the New York Times, each performance of ‘The Wall’ will feature a 35-foot-tall, 240-foot-wide wall on stage. It will also have a full band and some intense videos. 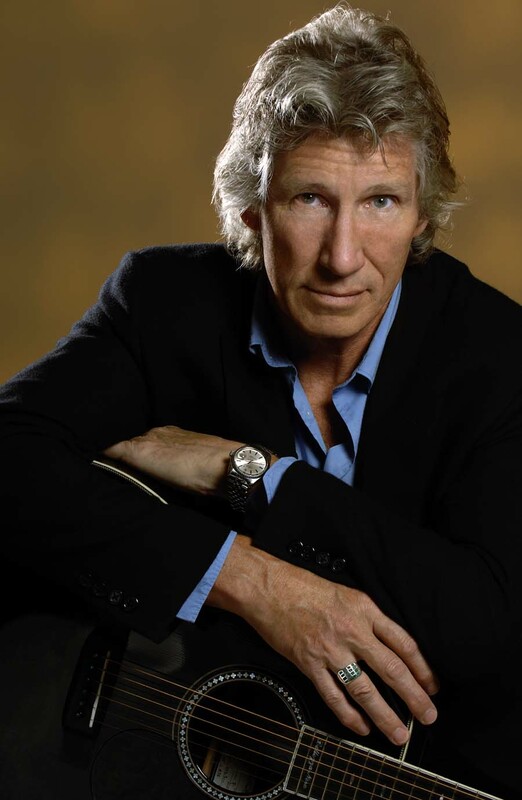 For tour dates and all other information on ‘The Wall’ tour, visit Roger Water’s website. Some bands have truly made their mark on us. Their staying power has far outlived anything their original songs were meant to make us feel in one single moment. In some cases, the legacy can live on, even after a lead singer’s death. I’m talking about Sublime, a punk-ska-reggae band from California that still holds a place in many fans hearts, especially after lead singer Bradley Nowell’s death from a drug overdose in 1996. But now, 14 years later, the rest of the band members want to give it another go, but this time, with a new singer. Rome Ramirez, the newbie singer of Sublime with Rome. 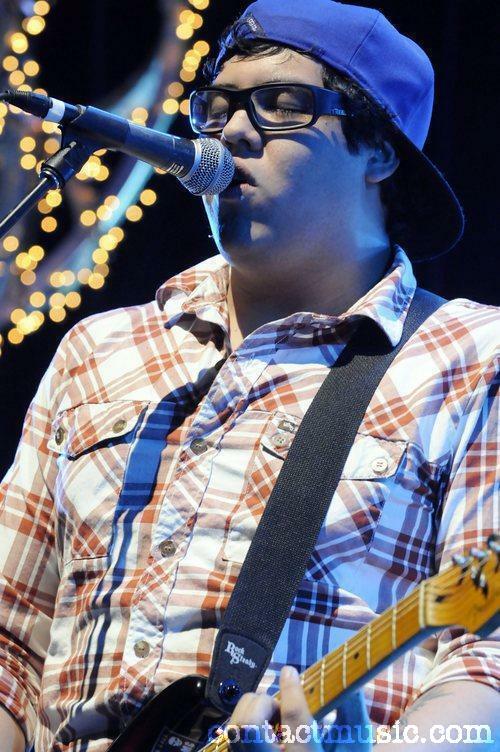 Rome Ramirez, the 21 year old newbie, will replace Nowell’s vocals and guitar. The rest of the band says he has a creepy resemblance to Nowell, both in his singing and guitar skills. Rolling Stone Magazine reported that Ramirez had been playing solo around California, and then had a chance to jam with Sublime originals Eric Wilson and Bud Gaugh. The three hit it off, and now have scheduled seven tour dates. If all goes well with that, the band says it will start touring regularly and making albums. The band had to change its name because of a previous lawsuit made by Nowell’s family. Now, they will play as ‘Sublime with Rome.’ But the name change is welcomed because a Sublime without Nowell needs a fresh start. The first tour date will kick off in Los Angeles on none other than April 20 (4/20 for the potheads in the audience). Some things never change. After endless amounts of talk and speculation, the jam band Phish has finally decided on a location for their fall three day music festival, called Festival 8. It will happen during Halloween, on October 30 through November 1, and will surely give Phish fans something to talk about. The location, you ask? The Empire Polo Club in Indio, California. The venue is beautiful, judging from the photos on its website. Fans will be surrounded in a tropical, lush paradise overlooking the gorgeous Santa Rosa mountains. It was not easy to decipher exactly where the band would choose to play their festival. Leading up to the big announcement, fans checked their site daily. They dragged fans on a mysterious adventure through their website to find out. On a map of the United States, they took away a different state each day until, finally, California was the last man standing. East coast Phish fans might be really bummed (I know I was) to find out that the band will play on the other side of the country. It’s not always easy for some people to travel that far to see good music. However, Phish played the least amount of shows on the west coast in their comeback tour. Perhaps this is their way of evening things out a little. The band will play eight sets over the course of the three days. To purchase tickets and read up about the festival, visit the Festival 8 website.